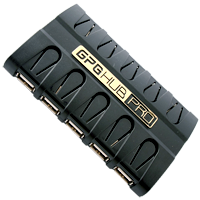 GPG HUB Pro latest USB innovation combines outstanding performance with sleek design. 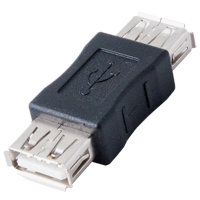 It's first in the world independent switches of each USB port allowing you to switch on and off each port individually. 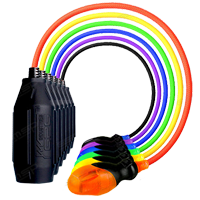 This is essential and will avoid any possible conflict between your devices. 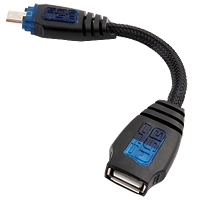 The Hi-Speed GPGHUBPRO USB 2.0 10-Port provides ten downstream USB ports that offer easy Plug-and-Play connectivity to your USB 1.1 and USB 2.0 devices. 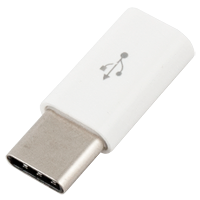 OTG (On-The-Go) HOST USB cable is a cable with one side having normal USB input, which can be connected for example Flash Drive, the other side have micro USB that allows connect your moblie phone such as Nokia C3/C6-01/C7-00/E7-00/N8-00/X3, Samsung Galaxy and transfer data between devices. 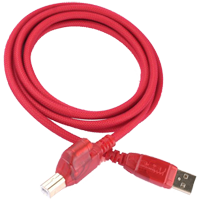 OTG cable for Samsung Galaxy Tab10.1 P7500 is a cable with one side having normal USB input, which can be connected for example Flash Drive, the other side have connector that allows connect your moblie phone such as Samsung Galaxy Tab P7500, P7510, P7300, P7310 and transfer data between devices. 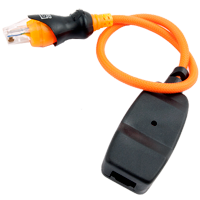 Cable USB A - B PRO with ACP12 socket allows to solve problems with low power supply to your devices due USB power overload (500 mA). This great cable got ACP12 socket installed tht allows connect your Nokia charger and give extra power to connected device. 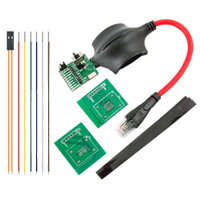 No more problems with power to your GSM devices with USB connection. 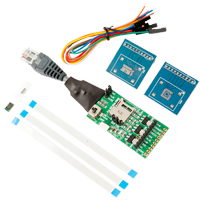 Adapter COMBO NS-PRO/UST-PRO 2 it's one of GPG products that allows to connect NSPRO cable to your UST and viceversa. Build using high quality PRO cables. 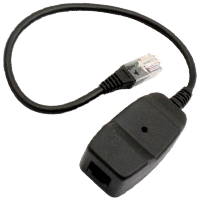 Adapter for JAF/UFS 8pin - 10pin allows to use 10 pin MT-Box/GTI standard cables on such devices as JAF®/UFS, Power Flasher and other that are usign 8 pin cables. 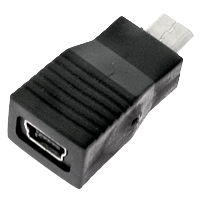 By usign this adapter if you got MTBOx and JAF® device you need only purchase now GTi/MT-BOx cable and you can support phones on both of this devices. 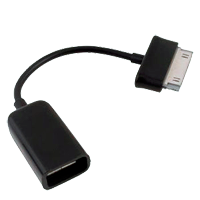 Adapter microUSB to USB Type C allows you to use existing cables UART, DeepFlash (RJ45 / USB) with microUSB plug to use with phones using USB C standard. 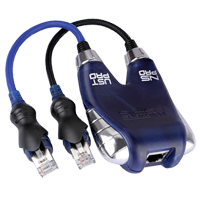 Adapter MT-BOX/GTI 10 pin - Cyclone Box it's special adapter that allows to use MT-BOx/GTI 10 pin cables on your Cyclone Box with using Tx2 and VPP lines.